The 23rd Prime Minister of Canada was sworn into the office this morning. There are high expectations from the new federal government under the leadership of Justin Trudeau to repair damage caused by the departing Conservatives, especially in the area of environmental protection and climate change. 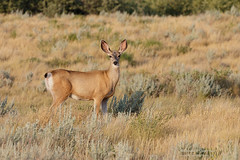 Three large conservation organizations: Nature Canada, Nature Saskatchewan and Alberta Wilderness Association are calling the new Liberal government to announce an immediate pause in transfer of community pastures formerly managed by the Prairie Farm Rehabilitation Administration (PFRA) to provincial control, until a legally binding plan is in place to protect their ecological value. 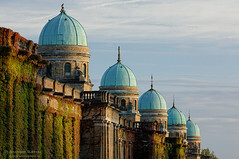 Former Conservative government announced in 2012 that it was cancelling the community pasture program, administered by the PFRA, and transferring the Crown land to the provinces. 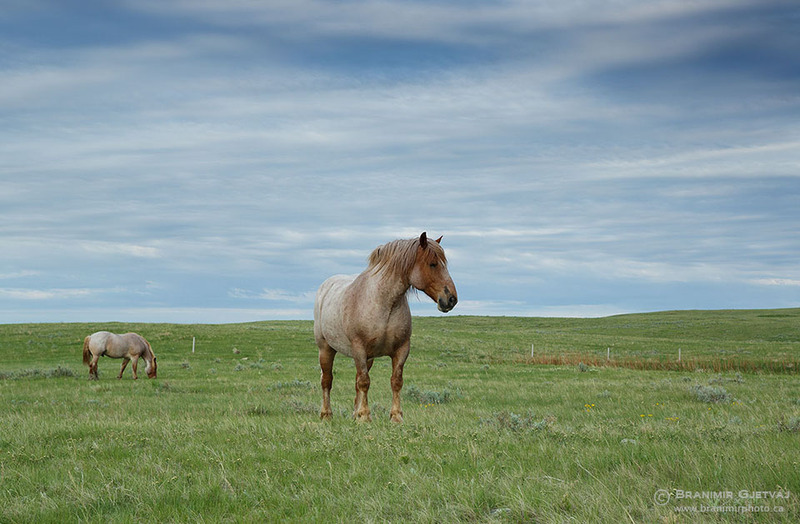 The Saskatchewan government, in turn, announced that it would sell or lease the former federal community pastures to individual pasture patron groups. Twenty out of the 62 pastures covering 720,000 hectares have already been transferred to patron groups or associations in Saskatchewan. Management structure and the ability to sustainably use the pastures differ widely between the groups. 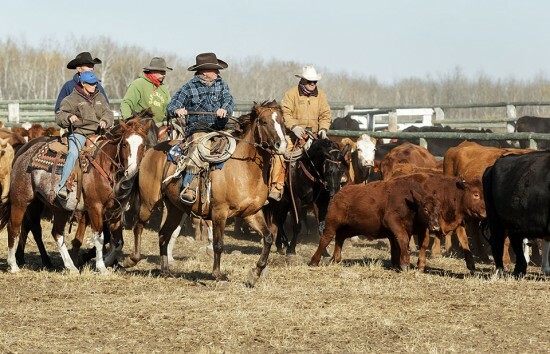 Situation is slightly different in Manitoba; the provincial government is supporting a more unified management structure through a non-profit Association of Manitoba Community Pastures. The AMCP is currently operating 14 pastures, with 9 more to be included in the network. The community pasture system was created in 1930s with a goal to reclaim badly eroded soils, conserve natural prairie landscapes and provide grazing resource to small and medium size mixed-farm producers. Over the years, the management system under PFRA was developed to include maintenance of critical wildlife habitat, biodiversity protection and increase ecosystem resilience to climate change through water retention and ground aquifer replenishment. Government assistance in protection and management of these unique grassland areas is critical, especially in today’s ever-changing market conditions. Secure access to grazing space for livestock is important to small rural communities. It is also important to protect natural prairie landscapes from negative impacts caused by drought, over-use, development or conversion to intensive crop production. Call for an immediate pause on transfers of former PFRA community pastures should be followed by a commitment by federal and provincial governments to develop a unified plan to conserve native grasslands across the prairie provinces. We can not afford to lose more grasslands, the most threatened ecosystem in Canada.